TUCSON, AZ (Tucson News Now) - This week's child is Jacorey. He's a sweet boy that loves to learn. "I want a family that wants to ride scooters with me and that can run fast and teach me how to run faster," said Jacorey. He can get along with everyone and love to meet new people. "He is hoping to find a family that has siblings cause he loves to play with other kids," said Kurtis with Foster Arizona. "Jacorey currently has DD services and that offers him a lot of assistance in school and in the home. And these services will follow Jacoery to your home too," added Kurtis. 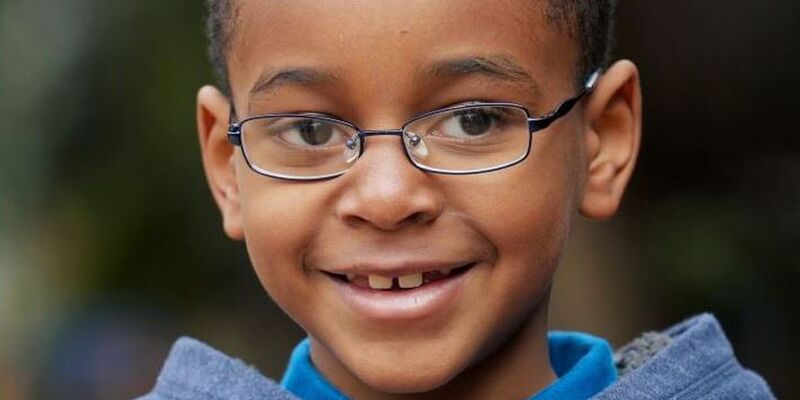 Jacorey is looking for a family that will support him in school. "Jacorey is doing awesome in school. He's been in the Special ED class and they're working to move him into more mainstream classes, because he's really thriving in his school environment," said Kurtis. Jacorey has so much love to give and he is ready to find his forever family. "Jacorey really needs a family that can help support him, help him understand his own cultural identity," said Kurtis.